Campus Editor and Executive Editor. An award-winning journalist and New York Times best-selling author, Roger Simon has been covering and commenting on the American political landscape for more than two decades. In his nationally syndicated column, Simon surveyed political, social and everyday occurrences. Simon gave up the column last February after 25 years. Simon worked for the Danville Commercial-News, the Waukegan (Ill.) News-Sun and the City News Bureau of Chicago before gaining renown as an investigative reporter and columnist for 12 years at the Chicago Sun Times. He was then a staff columnist at The Baltimore Sun from 1984-95. In 1998, he became the White House correspondent for the Chicago Tribune and covered the Monica Lewinsky scandal. In 1999, he joined the U.S. News & World Report as chief political correspondent and later became political editor. He is now the chief political correspondent of Bloomberg News. Simon is the only person to win the American Society of Newspaper Editors Distinguished Writing Award for Commentary twice. He has also won the National Headliner Award three times. 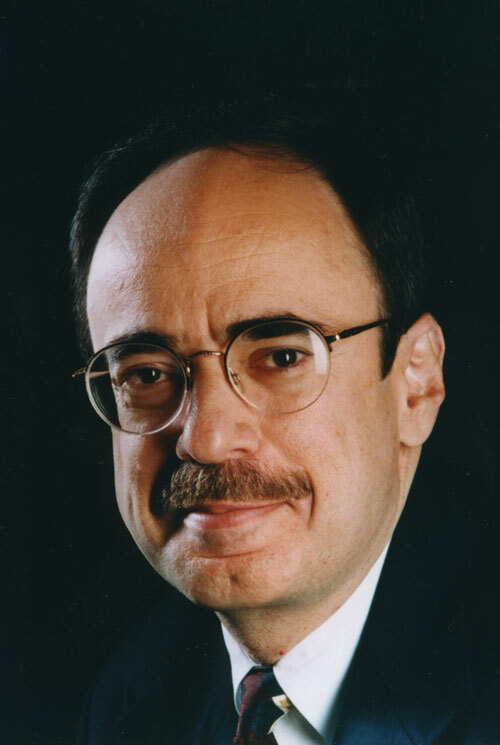 Simon was inducted into the Chicago Journalism Hall of Fame in 1999. He has been a Poynter Media Fellow at Yale University, a Hoover Media Fellow at Stanford University and a Kennedy School of Government Institute of Politics Fellow at Harvard University. Simon’s books include Simon Says: The Best of Roger Simon, Road Show, about presidential politics, and Show Time, about the Clinton administration. Simon has been on numerous television and radio programs, including Meet the Press, The Today Show, Good Morning America and Larry King Live. This bio was written at the time of Roger Simon’s inauguration into the 2006 Illini Media Hall of Fame.